Great news for WhatsApp users as they can now play Facebook or Instagram videos right in their conversations without ever being kicked over to another app. Being owned by Facebook, at this point you’d come to believe that WhatsApp along with Instagram would tie in nicely with each other when it comes to sharing content. But that wasn’t the case up until now. See, before today, if you shared a video from Instagram or Facebook on WhatsApp with another user, they would be forced to leave the app to view the content you shared. Not exactly convenient, if you’re asking us. Thankfully, with today’s update to the service, you can now view videos from Facebook or Instagram right in a conversation thread itself without worrying that you would be force to leave WhatsApp for the duration of the video. Previously, YouTube supported such a thing but now that change has been rolled out to support Facebook and Instagram as well. Keep one thing in mind though, this feature is in the process of being rolled out to everyone as we speak. There is a chance that you might not be able to see, or use it, for a good few days. But hey, your biggest gripe against WhatsApp has finally been resolved and that’s a good thing in our books and definitely worth a wait. With support for audio, video, images and whatnot, WhatsApp is shaping up to be a very powerful communications platform for users the world over. It only remains to be seen what’s the next big thing for the platform. If we are to take a guess, live video seems like a logical feature to be added to the roster of cool stuff which WhatsApp already supports. After all, Instagram and Facebook do heavily rely on the feature and it makes sense that it caters to a wider audience as well. 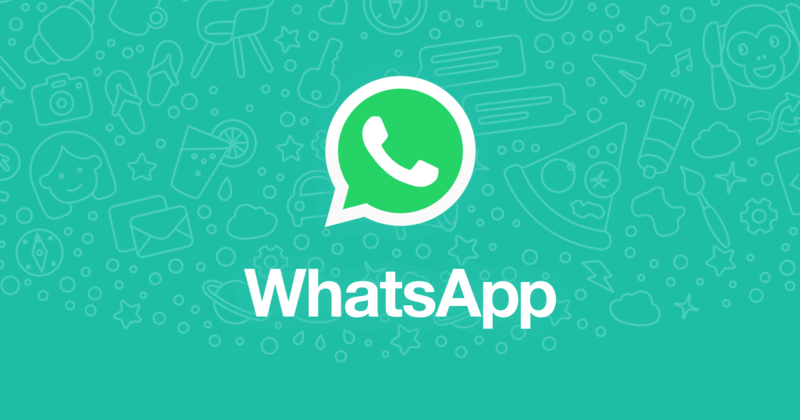 WhatsApp is absolutely free to download and use. You can download it for both iPhone and Android from the links below.